Why we teach Physical Education. 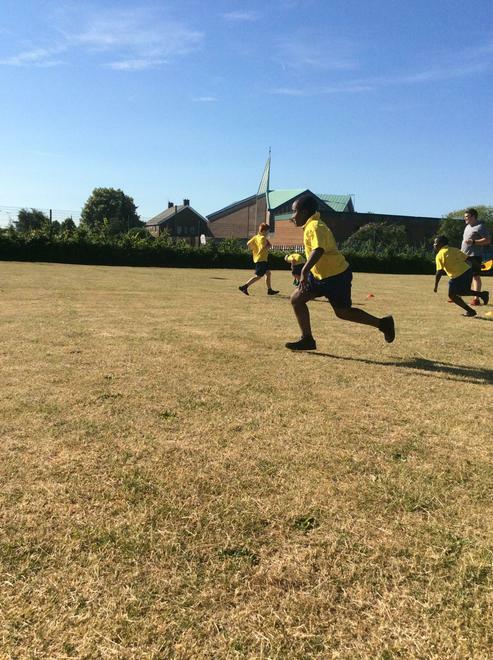 Physical Education (PE) develops pupils’ physical competence and confidence and their ability to use these to perform and participate in a range of activities. 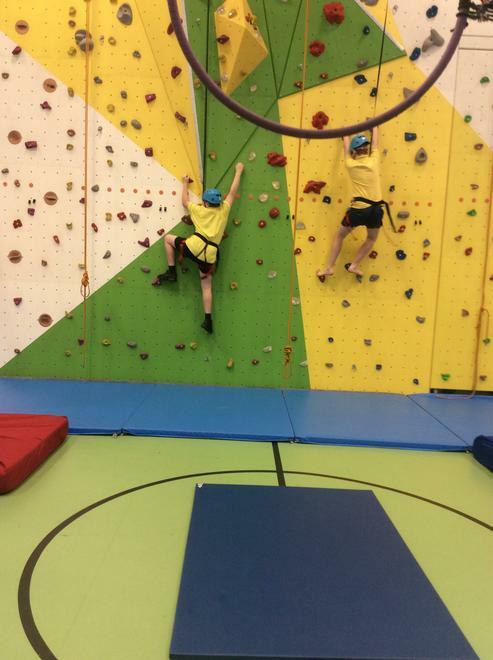 It promotes social and communication skills, physical development and pupils to understand their bodies. Physical Education provides opportunities for pupils to be creative, competitive, co-operative and overcome challenges individually or as part of a team. 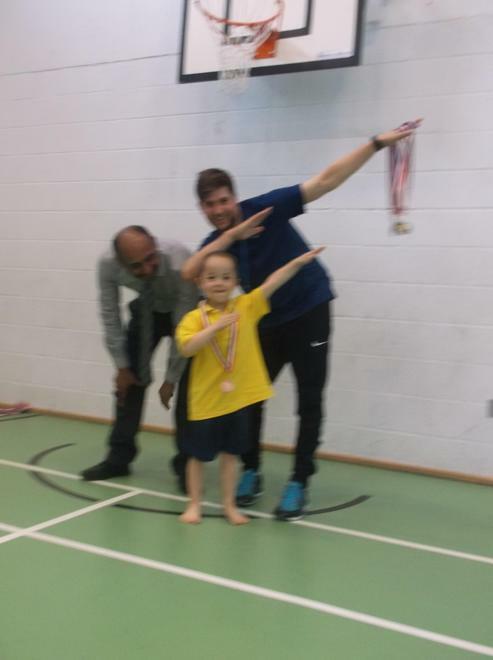 It promotes positive attitudes toward healthy and active lifestyles and aims to inspire lifelong participation and enjoyment of physical activity. Pupils learn how to approach problems in different ways to solve a wide variety of challenges. 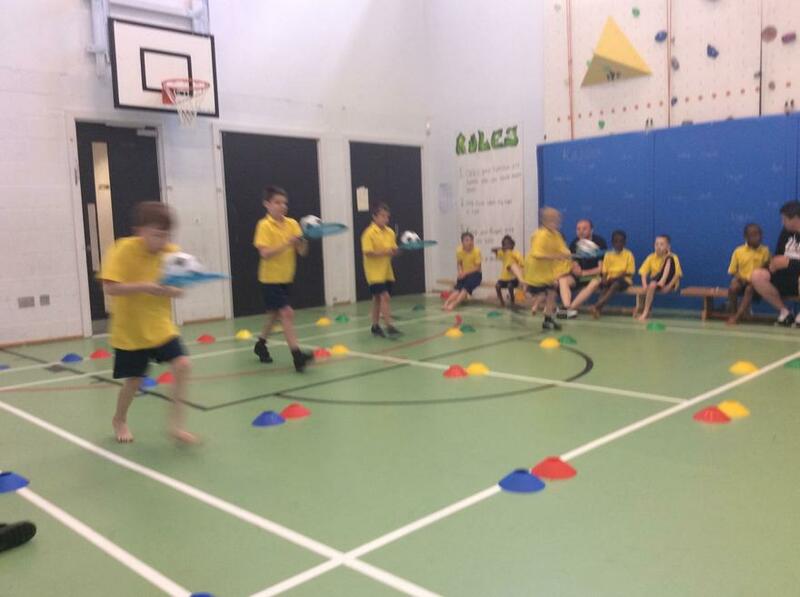 Pupils learn how to plan, perform and offer feedback to themselves and their peers, and preferences and make choices about how to get involved in lifelong physical activity. 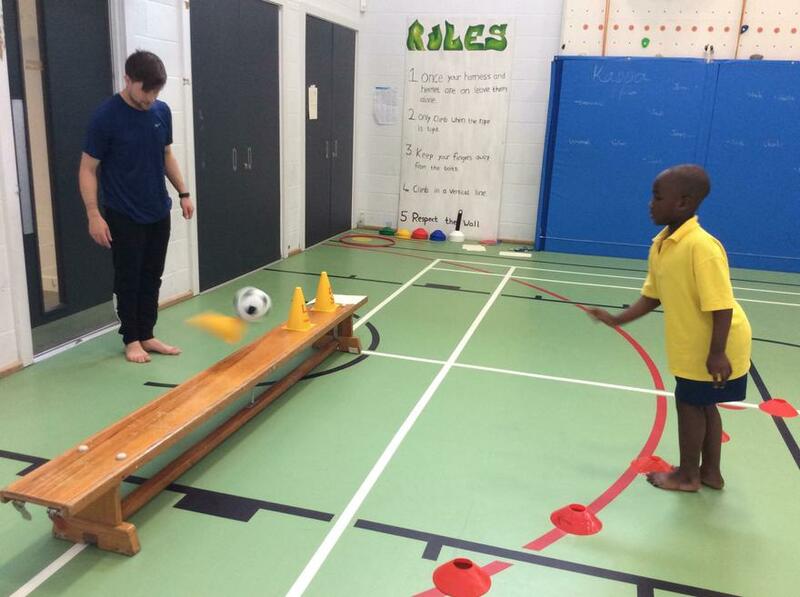 PE is taught by a range of qualified subject teachers and qualified coaches. Lessons are taught as a series of sport or performance based schemes. 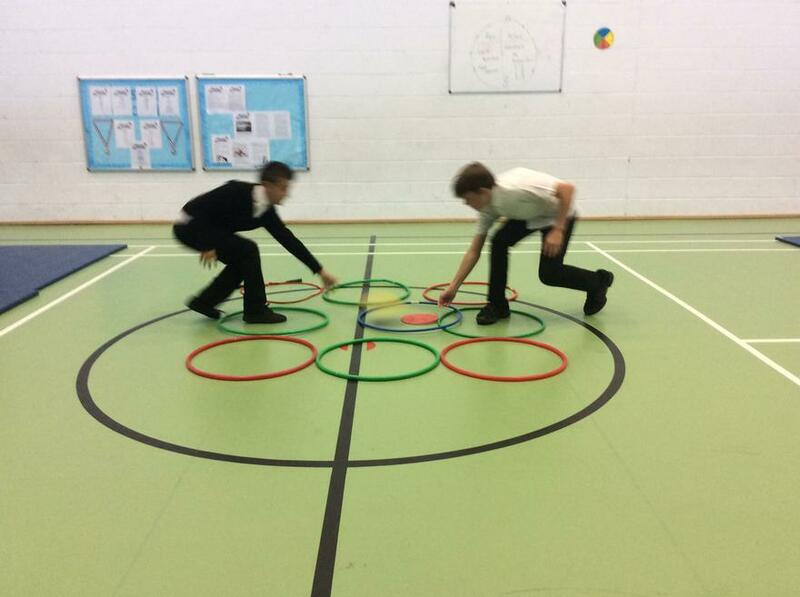 Pupils are introduced to skills, use them in cooperative and competitive scenarios and then these are expanded into contextual games and challenges. 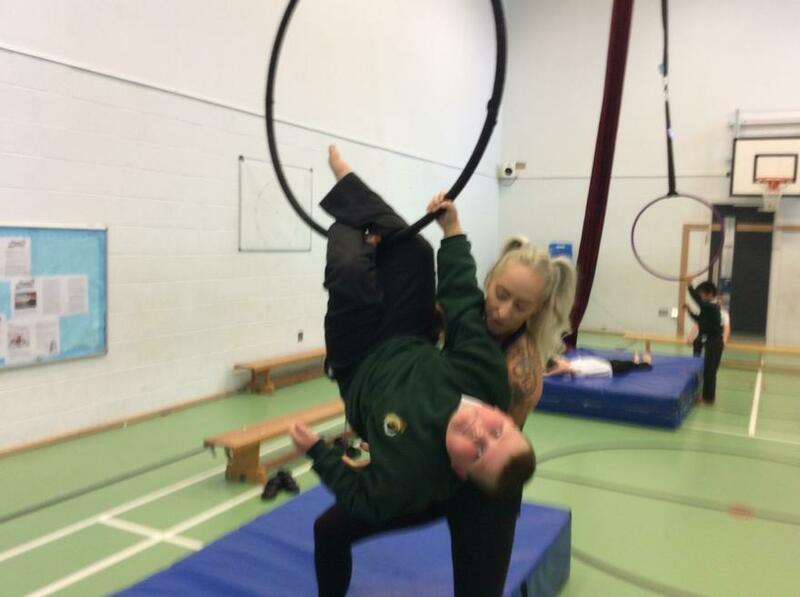 Lessons have a flexible approach that use a Staggered Input approach (when appropriate) to ensure that each group of children is receiving teaching at a pitch and pace suitable to them. Various teaching methods are used to develop pupils social and communication skills alongside their physical learning, these may involve tasks that are solved through group, paired or individual work as appropriate using a range of strategies including Kagan strategies. Develop fundamental movement skills and motor skills. Acquire necessary knowledge through physical activities. Grow their understanding of positive sporting values and attitudes. Acquire a passion for good health, physical fitness and bodily coordination through participation. A sense of awe and wonder for physical activity by taking part regularly. Promote aspirational moral behaviours, cooperation in communal life, ability to make decisions. 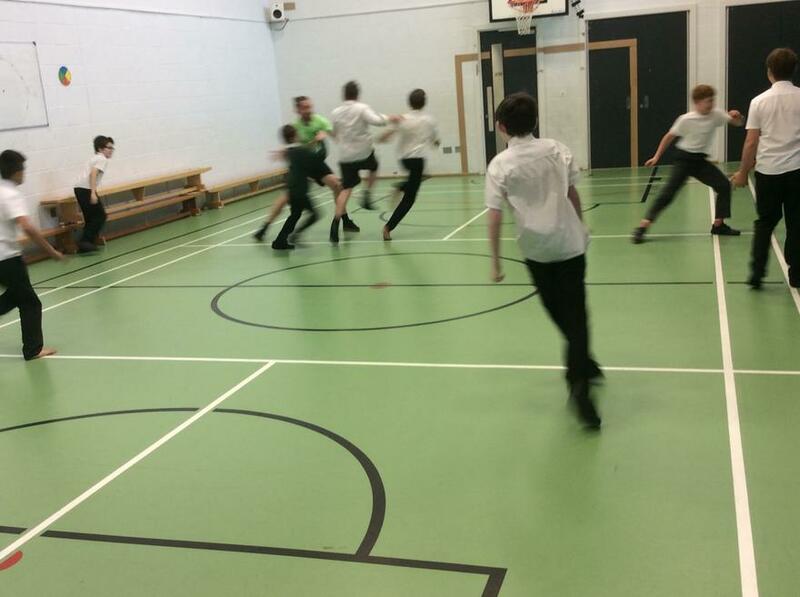 The subject leader (Mr. Matt Darkins) is responsible for improving the standards of teaching and learning in PE. Tracking pupil progress in PE. Monitoring teaching and learning through observing lessons. Monitoring teaching and learning by completing book scrutiny 3 times per year. Delivery of teaching and learning strategies for teaching staff and LSAs. Organization and monitoring of play time activities. Purchasing, organising and auditing of resources that broaden PE and physical activity resources. Keeping up to date with recent PE developments and governmental guidelines. 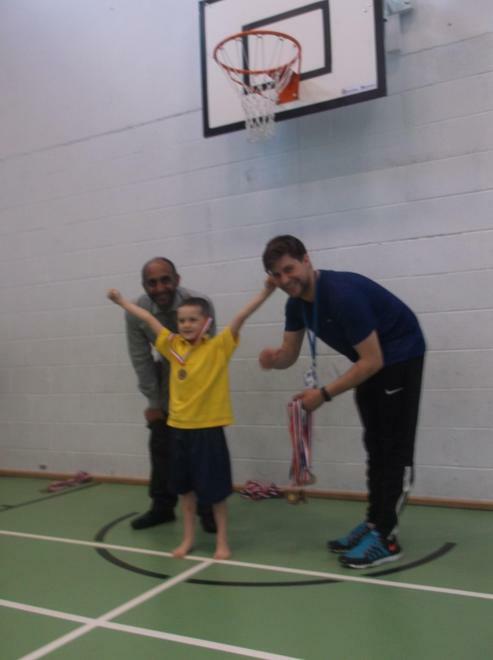 Supporting staff in the teaching of PE, play time activities, swimming and CAP. SMSC and British Values as part of the PE curriculum at Hope School. Our pupils learn and develop their Spiritual, Moral, Social and Cultural (SMSC) understanding as part of PE at Hope School. These are not taught separately but are integrated within lessons. Noticing sensations and emotions when taking part in physical activity. Exploring the limitations of the body. Following the rules of the game. Showing respect to all competitors. Taking on responsibility as part of a team. Offering feedback and support to their peers. Reflecting on how emotions change with different situations when taking part in games. 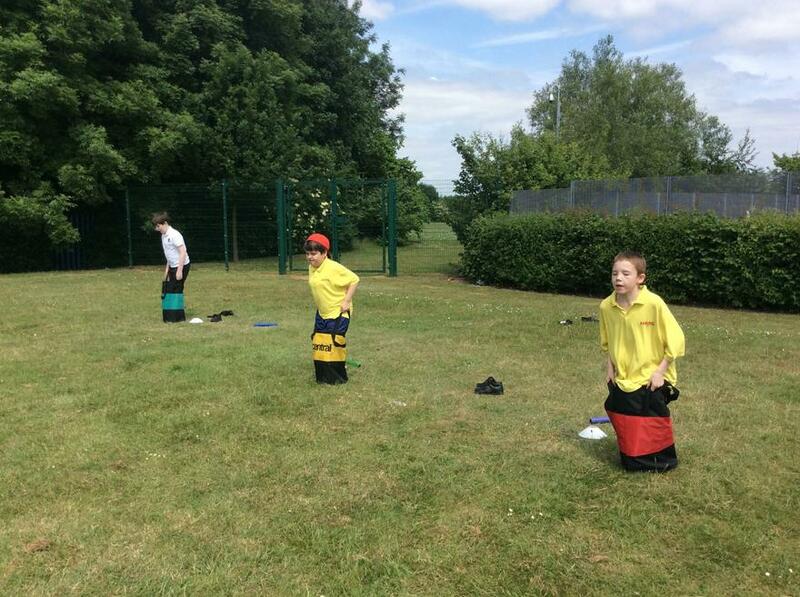 Taking part in activities from different countries. Learning about how historical incidents have influenced modern sport. Understanding the role of sport in society. Gaining respect for how different countries and cultures take part in sport. Including all pupils in activities. Differentiating tasks to include all pupils. Follow the rules of the game and respect their opponents. Meet victory and defeat with grace. Offer competitors a handshake, high five or a hug after the game has ended.